Taipei American School (TAS) was founded in 1949 and is located on more than 15 acres of land in the Shilin District in the city of Taipei, Taiwan. With more than 2300 students in grade KA to Year 12, TAS has an excellent student to staff ratio of less than 9:1. This enables them to offer a substantial range of subjects and very broad range of co-curricular subjects. The school is a member of the Interscholastic Association of Southeast Asia Schools (IASAS). The Association includes international schools in Bangkok, Kuala Lumpur, Jakarta, Manila, and Singapore who hold conferences on a rotational basis every year. TAS has a recently renovated, purpose built music facility with three dance studios, and three theatres. There are large ensemble rehearsal areas for choir, band, and orchestra, and numerous other music areas suitable for small group instruction. All performance areas are well equipped with music instruments and resources for teaching purposes. 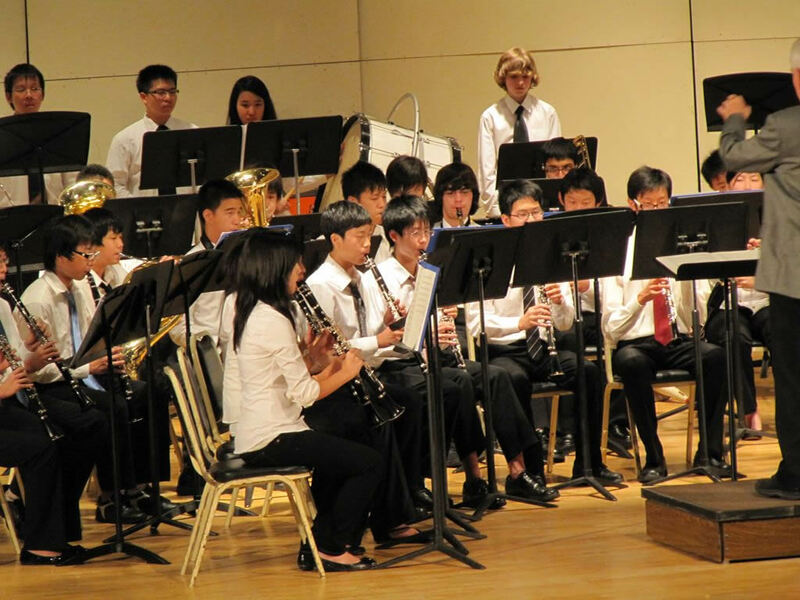 The Performing Arts Department incorporates a large number of ensembles and includes 7 symphonic winds, 6 string/full orchestras, jazz ensembles as well as choirs and chamber ensembles. A key component of the school’s program is the lending of instruments – where up to 300 instruments could be processed for loan in a single day. The music equipment, instruments and music library are a major asset of the department and extensive research was done to find the most effective management system. After three years of searching, Optimo was adopted as the system of choice. With such a comprehensive music program, OptimoPlus+ and the hardware package was implemented. The standard implementation system was utilised to get the project up and running as quickly as possible. There was a substantial volume of information to cleanse and sort involving more than 5000 music titles and 2000 instruments. The Music Library cataloguing capability of the Optimo program was successfully utilised for all band, jazz, string, chamber and orchestral music. Initially the school opted to continue to use the filing system that was currently in use. Due to the growth of out print music resources however, TAS is currently trialing the Optimo Music Library Storage Solution in one section of their music library.